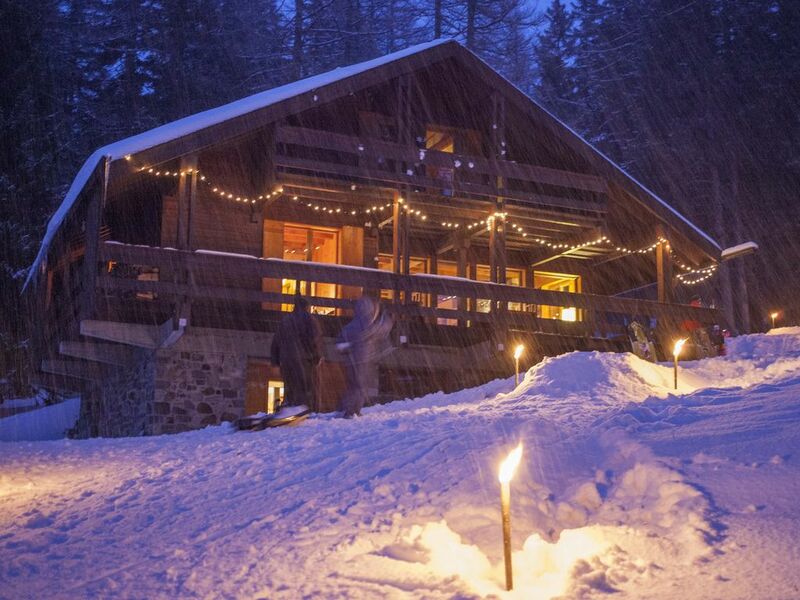 Chalet très agréable à vivre, extrêmement bien situé, parfait pour une famille. "Magnifique chalet dans les bois. Notre séjours fut un vrai plaisir. Nous voulons y retourner. Lors du déjeuner nous voyons les écureuils s''amuser dans les arbres." "We spent a week in August 2012. It was a very charming experience! The house''s atmosphere is magic, you are in the beautiful wood with breathtaking view on the mountain. All things in the house is lived and you can breathe the owners'' live, that probabilly are lived in this house. There is a hobbies room with a lot old books and games...all more charming. Kitchen equipments are old and lived...but all things work!!!! In the living room there''s a beautiful fireplace and, if you want, you can use it (in the balcony you can find the wood) while you''re listening to special music (there is a stereo with a lot of good CD) so you can create a magic atmosphere inside too. If you want you can hear only the silence that the wood offer. We spent with our children a beautiful time in this chalet. The owners are very kind person. take the motorway A9 to Martigny, follow Verbier/Chamonix/Martigny-Expo and then Grand Saint-Bernard, turn right to Orsières and then continue until la Fouly. Multiples routes for hiking and climbing from family ride to montain run. Sports equipment rental at Zanskar shop.